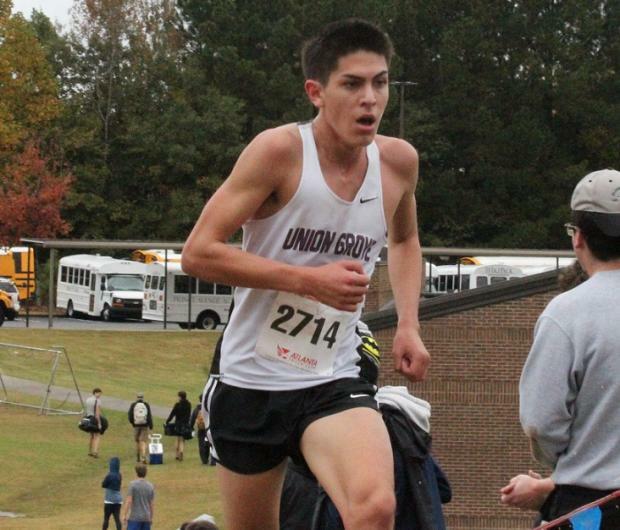 Domonic Macias from Union Grove came out of a hard fought battle for the Indivdual race as the Overall champ clocking a 16:35. 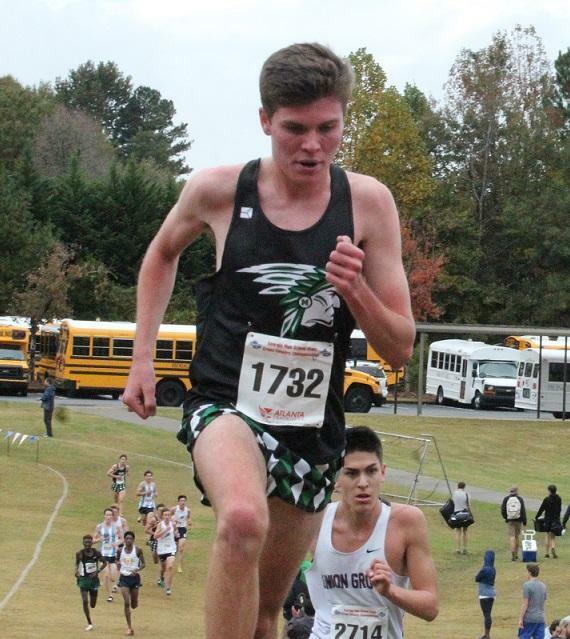 Zach Jaeger of McIntosh put up a valiant fight for the title, coming up just short as runnerup, posting a 16:37. 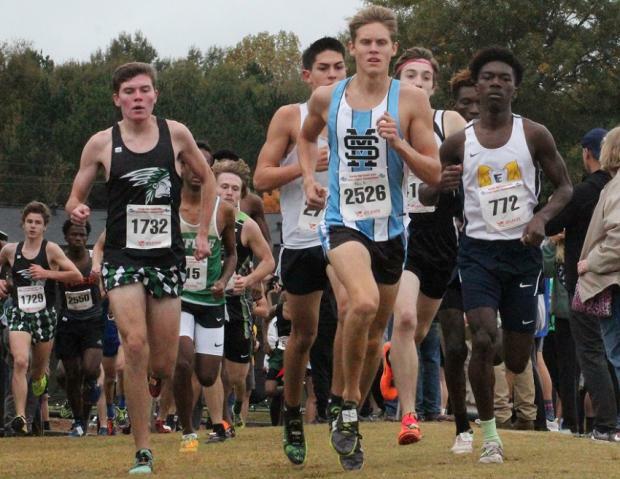 Rease Henry made the All-State squad as well placing 10th overall (17:18) helping them to 2nd on the Podium. Decatur ran well enough up front to earn a 3rd place slot on the Podium. 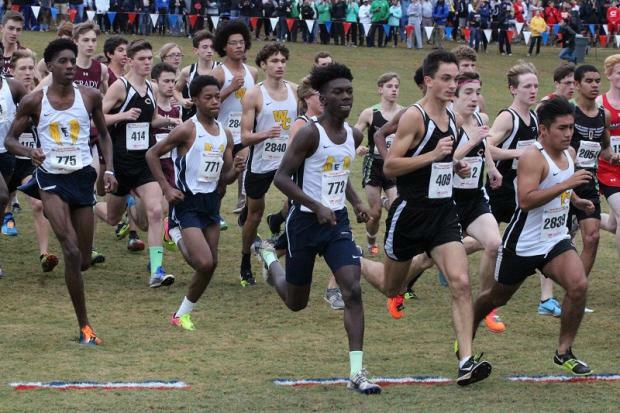 Leading the Bulldogs were All-Staters Eoin McNally in 7th at 17:10 with Christian Gonzalez a step back in 8th going 17:11. 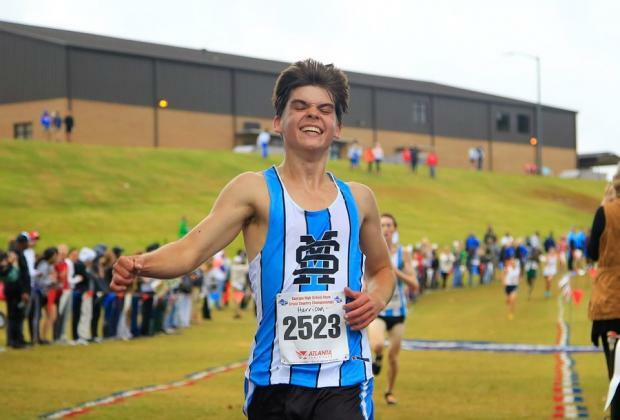 South Effingham proved they belong at the top of 5A racing to 4th as a team. Hans Ames was 18th and Trent Bailey 19th.